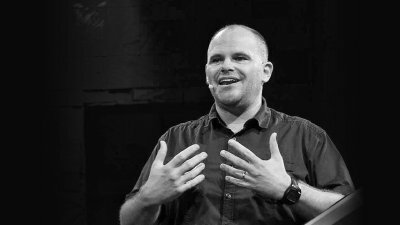 We had a great day gathering on Sunday and hearing from Stu speaking into our Jonah sermon series! 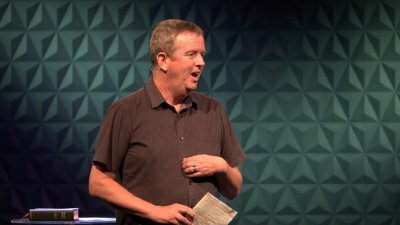 So good to have Ralph Mayhew preach this morning on our Jonah series. It was a cracking message, both inspiring and challenging.  We love what God is doing in and through Burleigh Village Church. 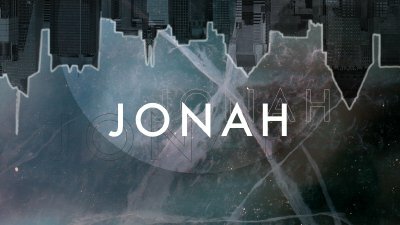 Stu Cameron kicked off our new series titled 'Jonah'.